Their vintage furniture gallery displays a collection of classics which will never fade from their iconic status. Molly-Meg scours the globe seeking out hard-to- source special pieces. Above a sample from their wonderful collection. More beautiful pieces can be found on their website. 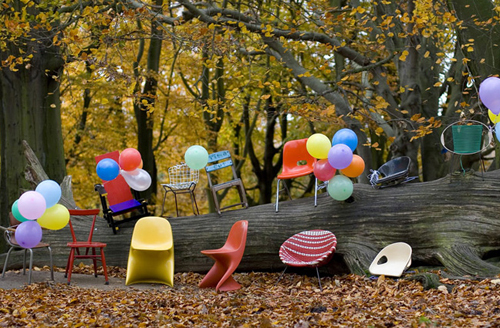 great collection of chairs! I’ve always had a thing for uniquely styled chairs! Wish they would’ve been available when I was a kid… adorable!!! Some of the best chairs I have seen for kids. 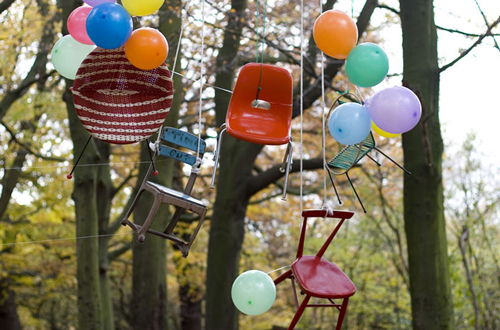 Kids always love colorful chairs with interesting designs. 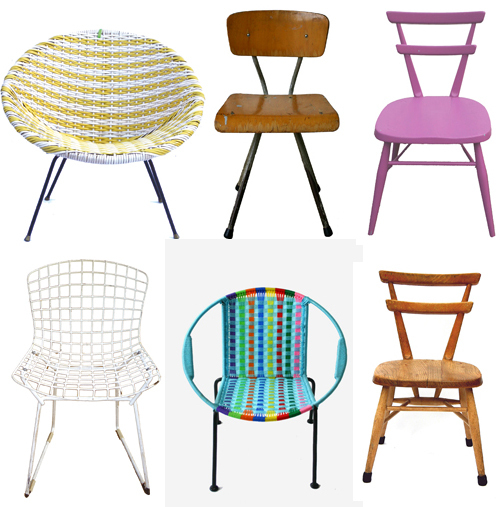 Buying such colorful and elegant looking chairs will ensure that your kids bedroom is always loved by him/her. Such furniture in the house will make them happy.